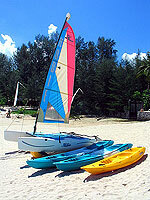 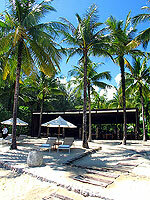 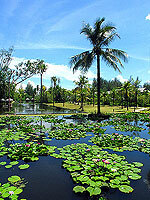 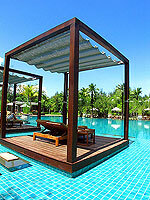 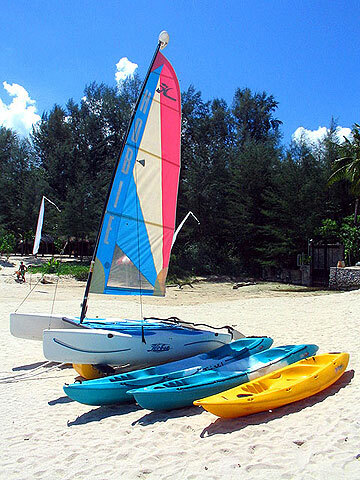 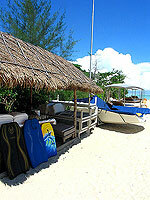 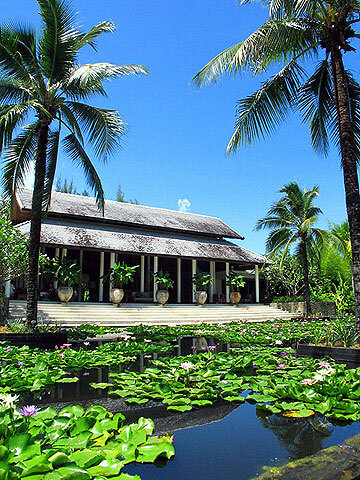 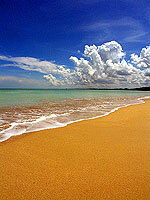 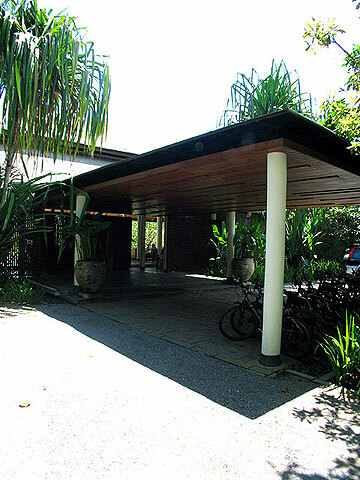 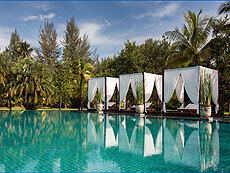 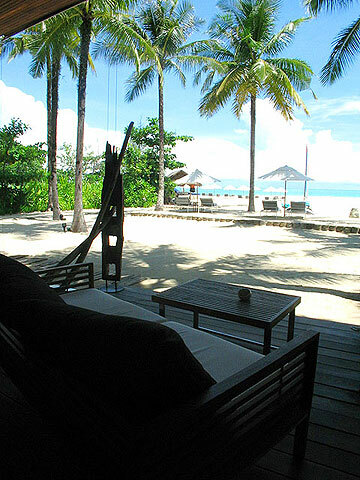 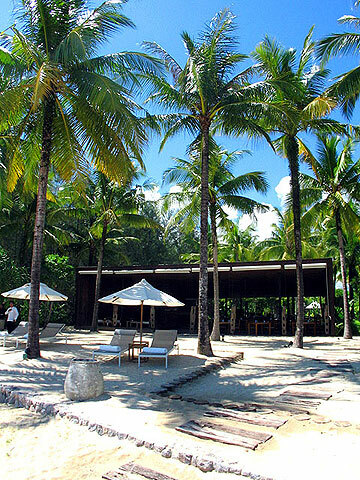 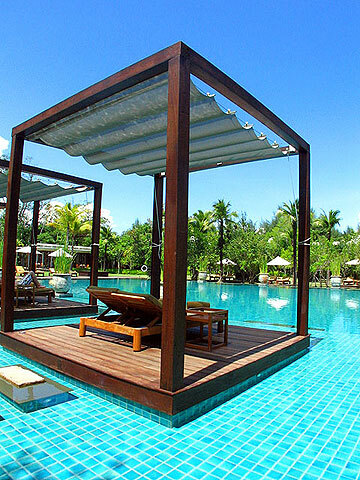 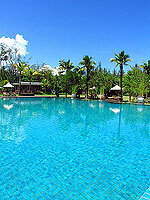 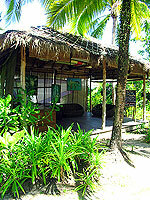 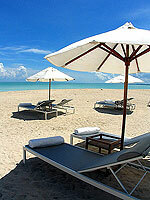 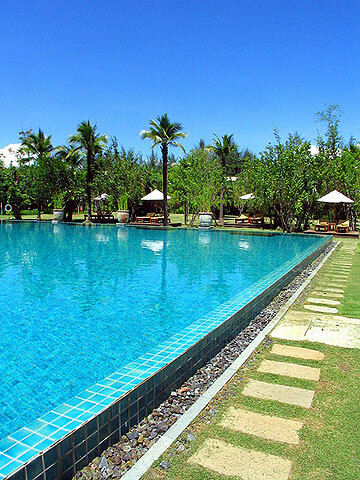 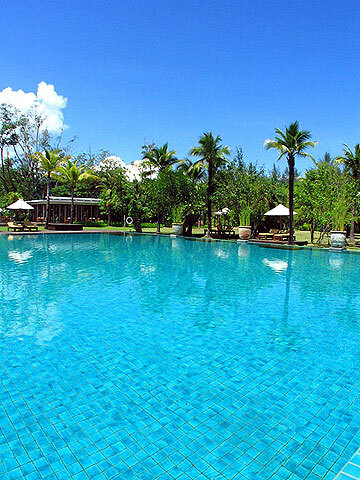 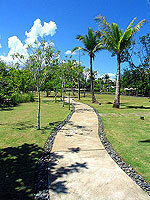 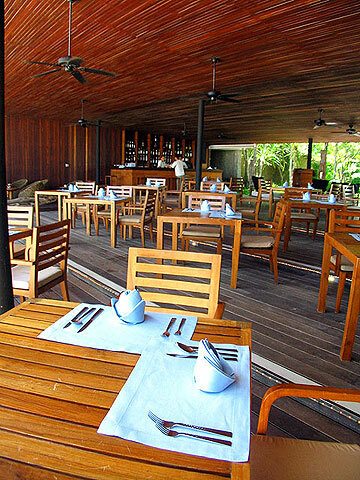 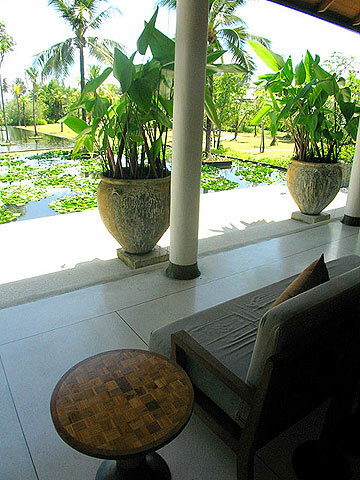 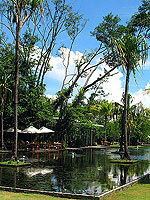 An award-winning hideaway resort, located on the secluded beach in Khao Lak. 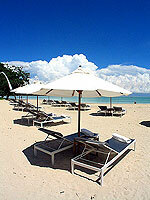 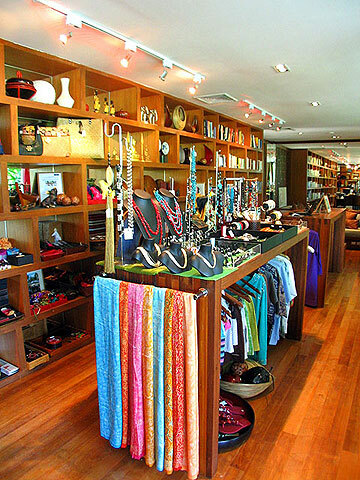 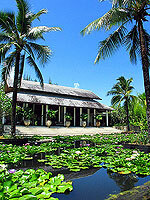 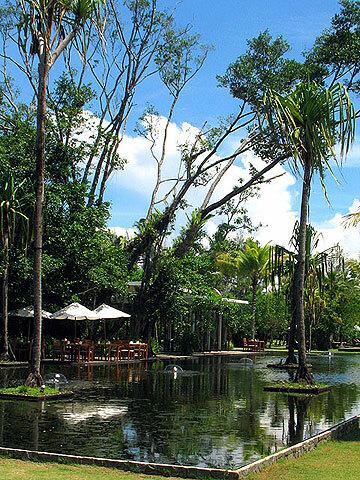 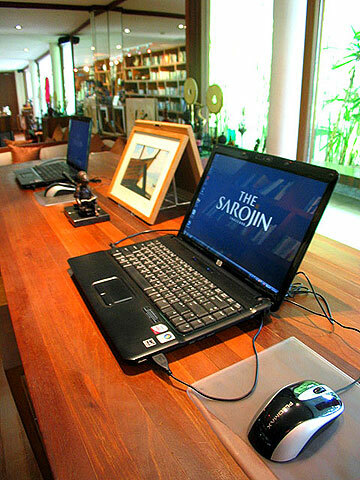 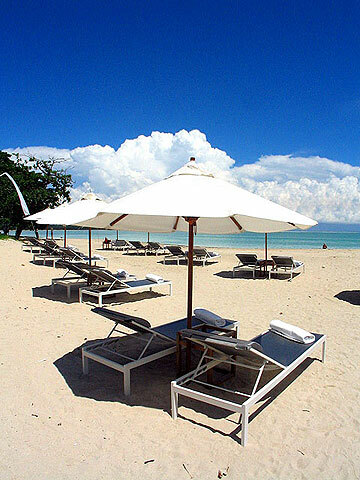 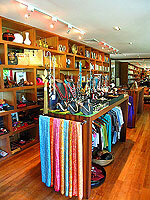 The Sarojin is a luxury resort located on a secluded beach, about a 10-minute drive from Bang Niang Beach. 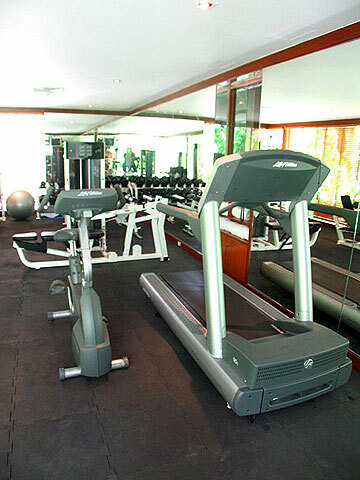 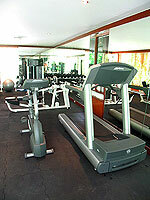 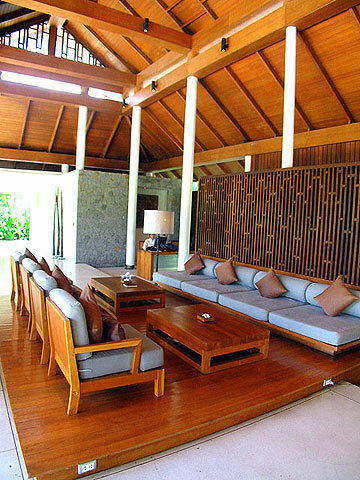 Relaxation, Freedom, and Inspiration, the hotel offers a luxury yet homely atmosphere. There are only 56 villa-style guest rooms within expansive grounds. 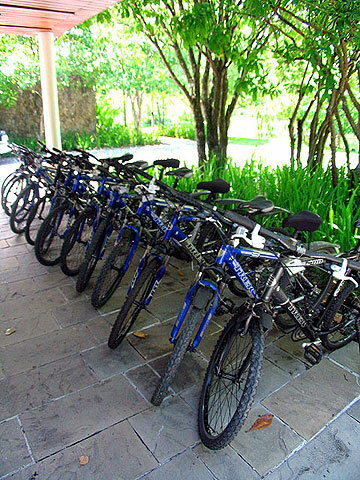 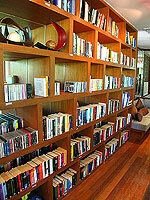 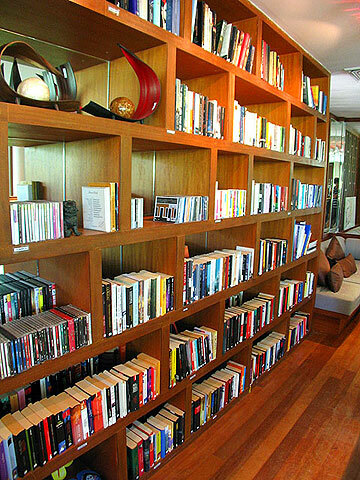 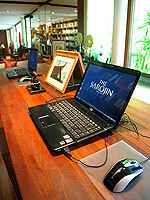 Over 200 staff will assist you to make your stay a pleasant one. Private access leads directly to the white sandy beach and calm waters that provide year-round swimming and water sports. 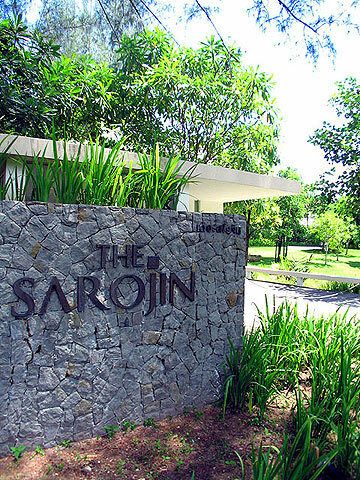 * Maximum occupancy for Garden Residence and Pool Residence is 2 adults + 1 child (10-18 years) per room with using an extra bed. 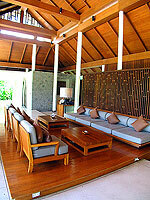 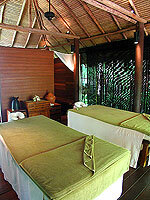 * Maximum occupancy for Sarojin Suite is 2 adults + 2 child (10-18 years) per room with using two extra beds. 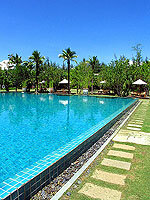 * A child/children 9 years or under are not allowed to stay in this Hotel.